SCE customers can stay cool and save on their electric bills by visiting city, county cooling centers throughout Southern California. Temperatures were soaring toward the mid-90s in Lakewood Sunday, but Maryani Nyre and her 5-year-old daughter Ivy were just fine. Ivy was playing educational games on a computer at the air-conditioned Angelo M. Iacoboni Library. The library is one of the Los Angeles County cooling centers that are open for the public during periods of extreme heat. Nyre said she likes to take Ivy to the library during the summer to keep her daughter’s mind active. The air conditioning was just a bonus. A steady stream of patrons visited the library all afternoon. 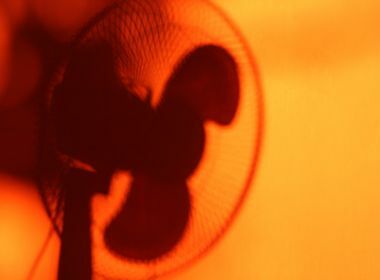 Other libraries and community centers throughout Southern California also saw residents coming in to escape temperatures as high as 117 as well as saving on air conditioning. Forecasters predicted the heat wave would continue until Tuesday, with the peak on Monday, when temperatures are expected to equal or top records throughout the region. Cooling center locations can be found at county 211 websites or by calling 211. The hot weather is taxing the power grid as customers crank up their air conditioners. The jump in electricity usage prompted the California Independent System Operator, which oversees the statewide power grid, to call a Flex Alert. 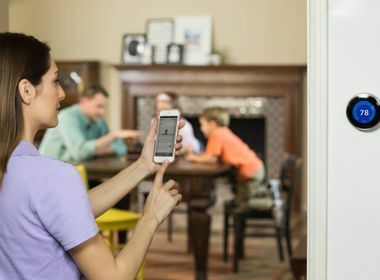 Power customers were asked to conserve energy by setting their thermostats to at least 78 degrees, turning off unnecessary lights and delaying use of major appliances until 9 p.m.
Southern California Edison is encouraging customers to start conserving power throughout the day, particularly during the high-demand hours of noon-9 p.m. 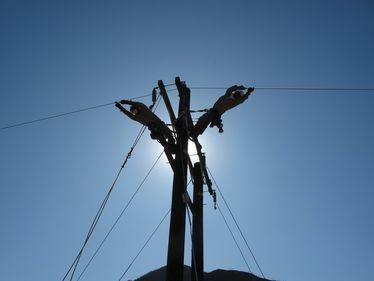 Meanwhile, SCE is reviewing maintenance outages planned before the heat wave. Some will be rescheduled while others may proceed based on a variety of factors, including public safety and the need to avert a more serious outage. SCE has positioned additional personnel, including restoration and repair crews, across its service territory to respond as quickly and as safely as possible, if needed. If outages occur, customers can get the latest information by using the SCE outage map. Outages also can be reported at 800-611-1911. Updates are available on Twitter and Facebook.